Today, Boom! 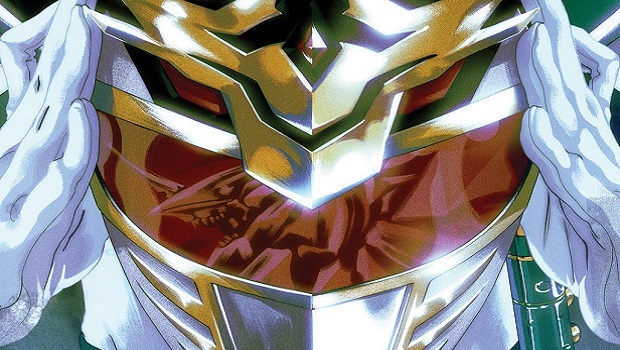 Comics announced that special Power Rangers themed masks will be available for distributors to celebrate the release of Mighty Morphin’ Power Rangers #11, available in comic stores January 18. These masks will be centered on the unidentified ranger that was introduced in issue 9. In addition to the release, Boom! Comics also announced a second printing for Mighty Morphin’ Power Rangers issue 9, which has since been sold out. This variant comes with art by Goñi Montes and will be available on January 18 in conjunction with issue 11.